Even the most private among us have trouble keeping mum when it comes to big baby news. Despite his low-key relationship with the press, Ashton Kutcher accidentally slipped during an interview on the Today Show and may have revealed the gender of his new baby. 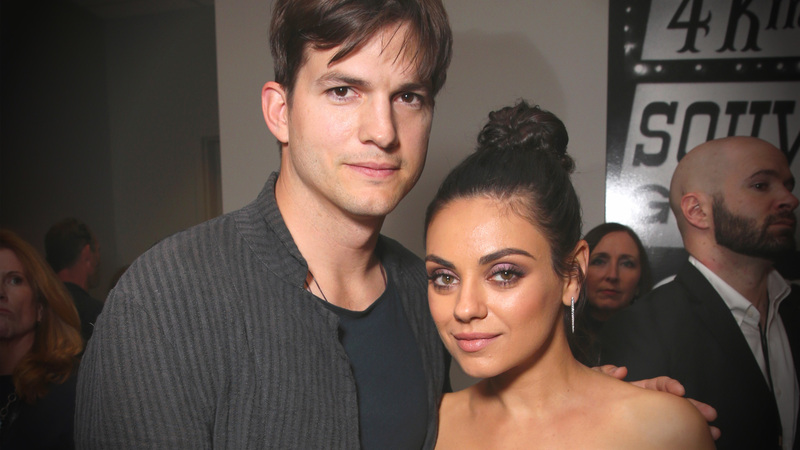 Kutcher and wife Mila Kunis are expecting their second baby — and it seems he is turning Kutcher into one nervous second-time dad, according to the star. Ahem, care to back up, Ashton? Too late, we heard him right — baby brother. Yay! The happy couple is (probably) welcoming a little boy! Of course, Kutcher didn’t elaborate on his slip of the tongue, so we can only imagine he realized he had made a boo-boo and would be hearing it from his equally private wife when he got home. Having a second child can be scary — but Kutcher and Kunis seem like naturals when it comes to parenting, and they’ll be just fine. Both share a down-to-earth attitude when it comes to raising their children — they even plan to tell them they aren’t wealthy so that they do not grow up feeling entitled to things they didn’t earn. And if they really are having a boy, there’s no doubt their little guy will look up to his dad as one of the coolest guys around.